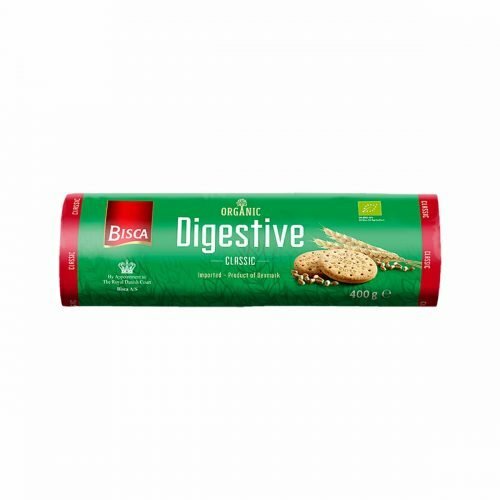 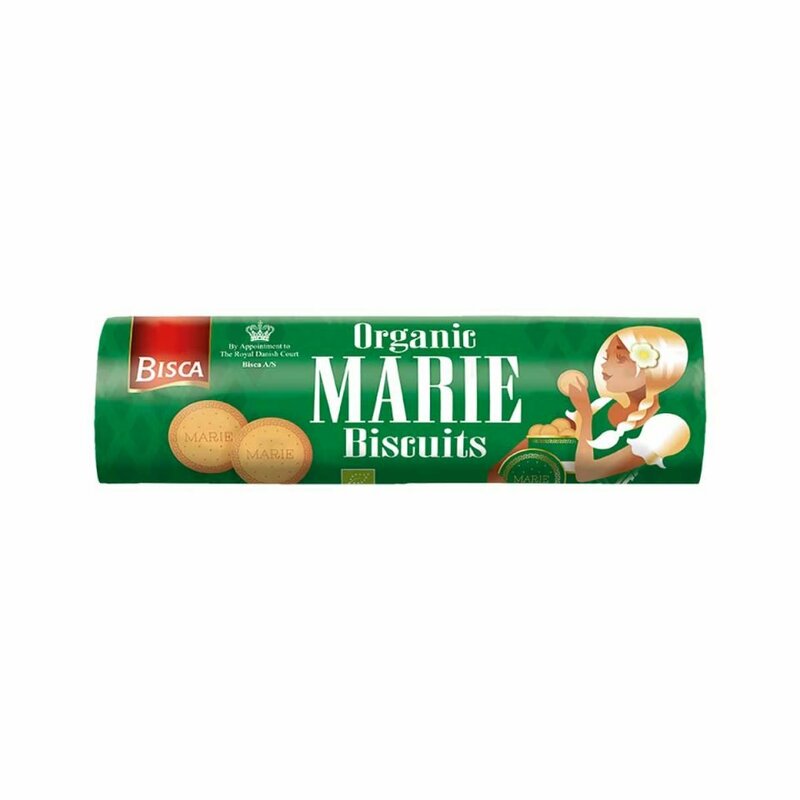 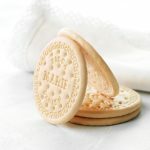 Organic Marie biscuits are sweet, round wheat crackers loved by kids of all ages. The charming Marie has been a part of Bisca since 1922. 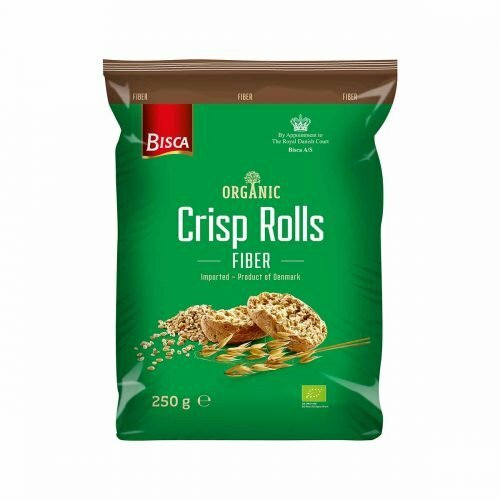 Try the organic version for your family. 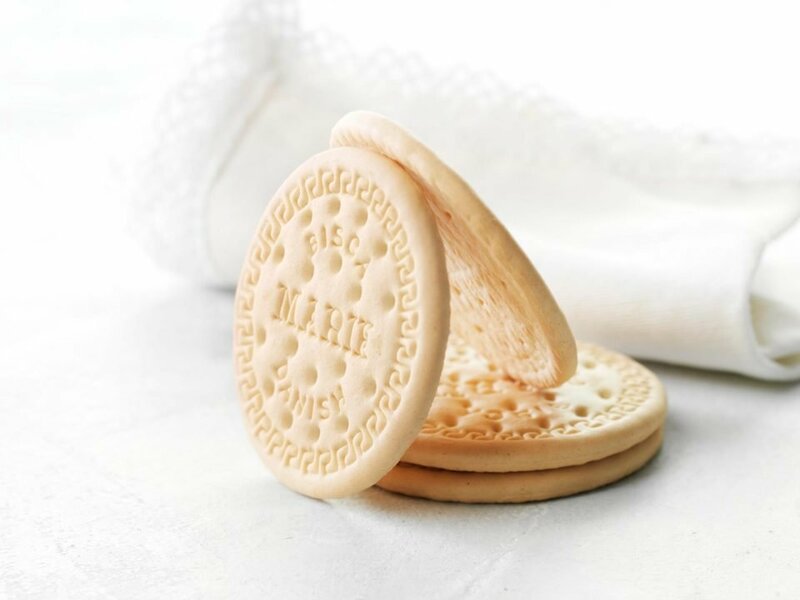 May contain traces of egg and milk.